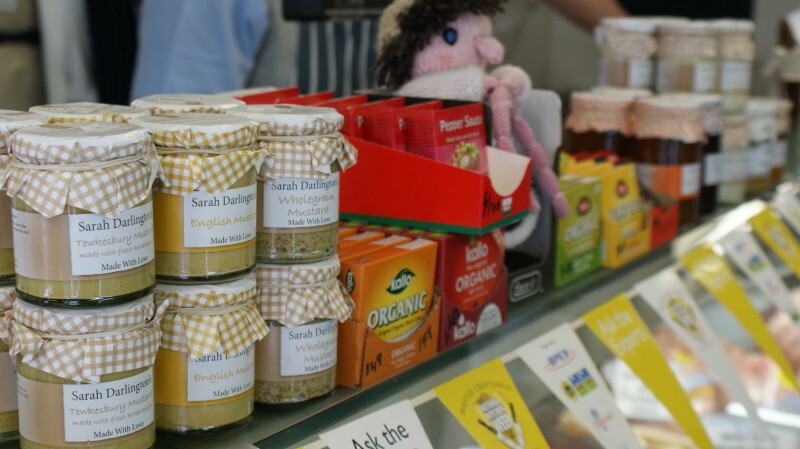 Over the years we have developed an extensive range of homemade produce due to popular demand. 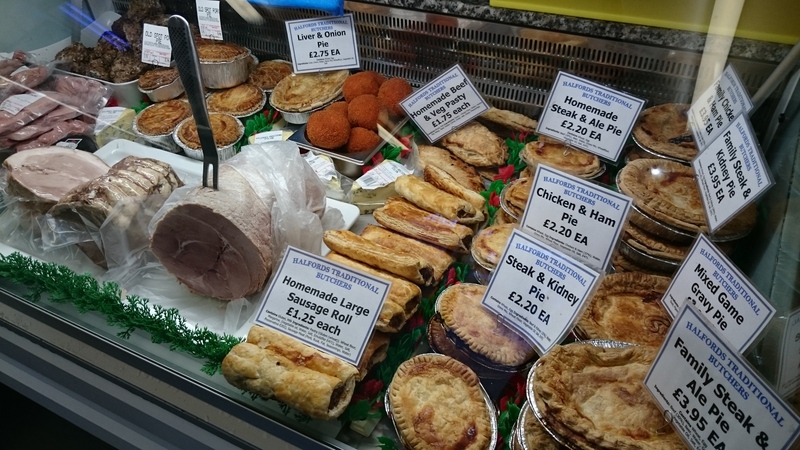 We have developed many pies and cooked products to offer a wide variety. 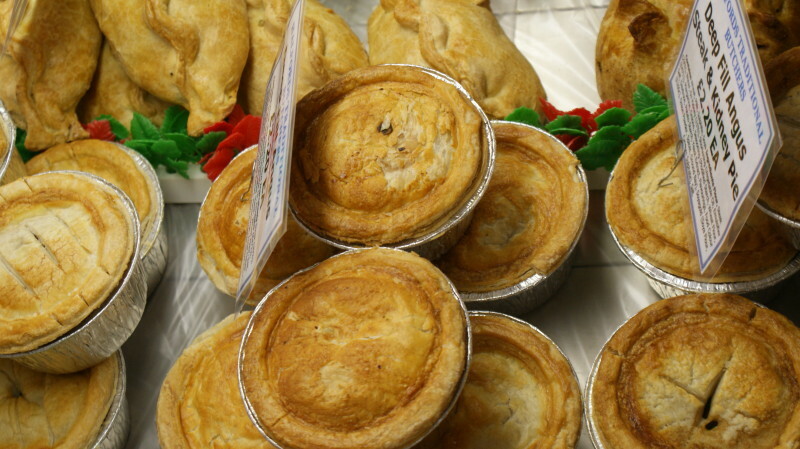 Our cooked produce includes our gravy pies available in small and large steak & kidney, steak & ale and chicken & ham. Our latest range we have developed are our deepfill speciality pies including Moroccan Lamb, Curry Goat and Steak & Stilton. 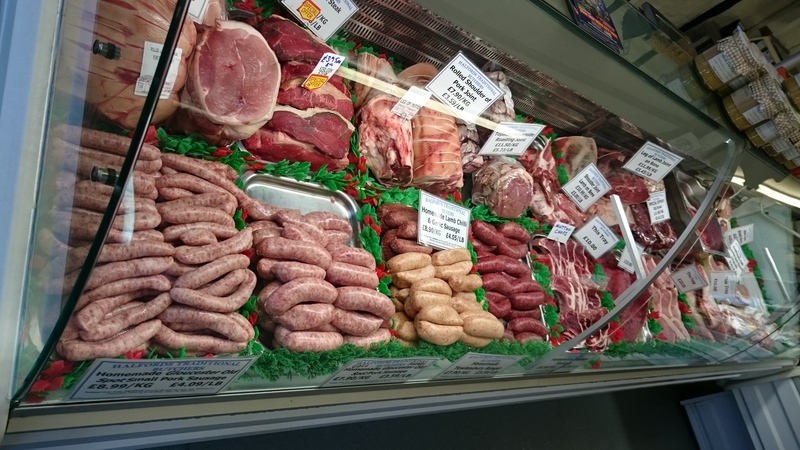 Some of our other homemade cooked produce to name a few include our Award Winning Faggots, Sausage Rolls (made with our Traditional Sausage mix), Black and White Pudding Rings, Brawn and Scotch Eggs. We cook our own ham, beef and pork and pickle, press and cook our own tongue. A popular product is our homemade meat & veg pasties which are lovely when they are warm and just out of the oven. We can offer all pies (subject to availability) frozen so you can bake them off fresh at home, why not make a meal of it instead of just a lunchtime snack!! 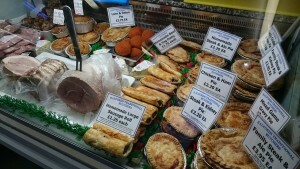 For something different this summer we have a full selection of homemade pork pies in small/individual and large. A very popular seller!! Our GOLD Award Winning Bacon, Sausages & More!!! After receiving our first 5 awards from BPEX, purveyors of British quality pork we wanted to see if we could improve our products. The team went to The Three Counties Showground Malvern to our Regional BPEX Awards. We entered 12 products and came away with 12 awards. Our Home Cured Back and Streaky Bacon both came away with GOLDS!!!!! 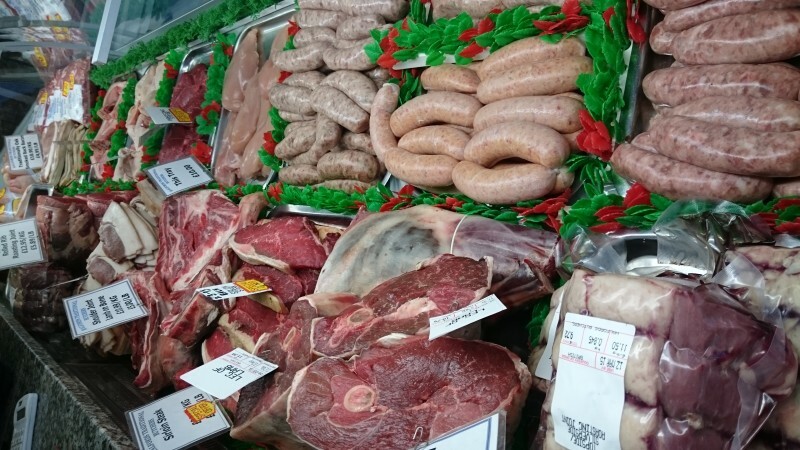 We also entered some of our most popular sausage flavours, brawn, faggots, sausage rolls and black pudding and gained 8 silver and 2 bronze awards. Well done once again to all the team!!!! This is by no means an exhausted list, if there are any products you would like please do get in touch. On a recent visit to Tewkesbury, I purchased some faggots and black pudding from Halfords. I Have to say, these were by far the Best faggots I have ever eaten, I only wish I had bought more of them. The black pudding was special also. I will most certainly be back for more.